Take a look and download our books! 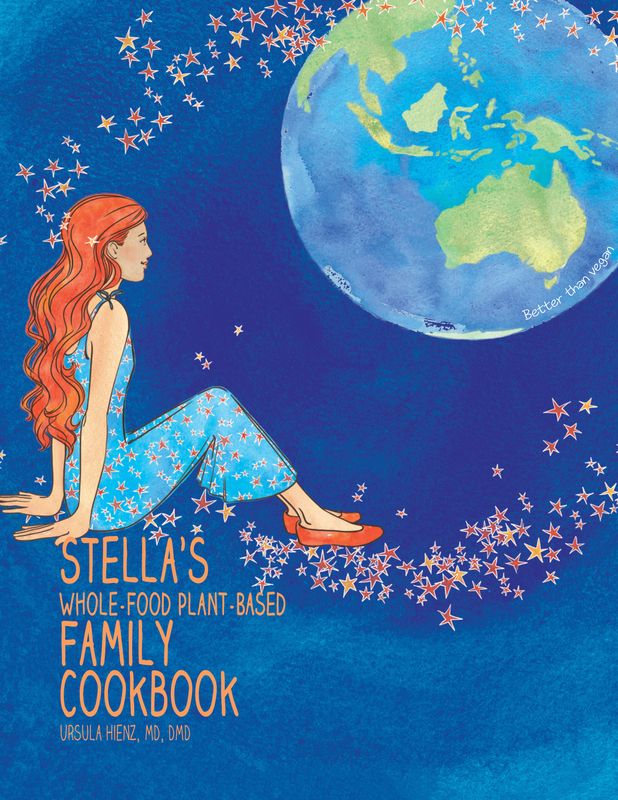 Stella’s Plant-Based Family Cookbook was written by our Mom, who’s the one that got us started on this awesome plant based journey! 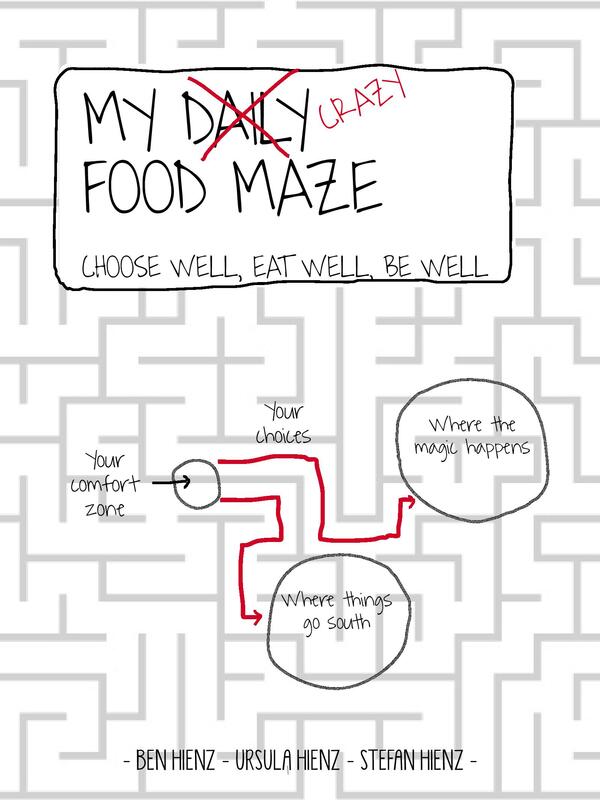 The My Daily/ Crazy Food Maze was created by PBHK’s very own Ben, and is a fun/interactive book in which you can pick your meals throughout the day… and see what happens. Would you like to get off the processed food bandwagon? This book will show you and your family how to prepare delicious, nutritious and eco-friendly food. Stella, a guardian of the universe, leads the reader through the book. It will provide you with a lot of additional information on the advantages of a plant-based nutrition, fun facts, tips on how to tackle everyday “food challenges.” It also includes highlighted recipes that children can simply make by themselves. A book full of YOUR plant-based recipes! Check out this book full of awesome recipes from kids around the world!! 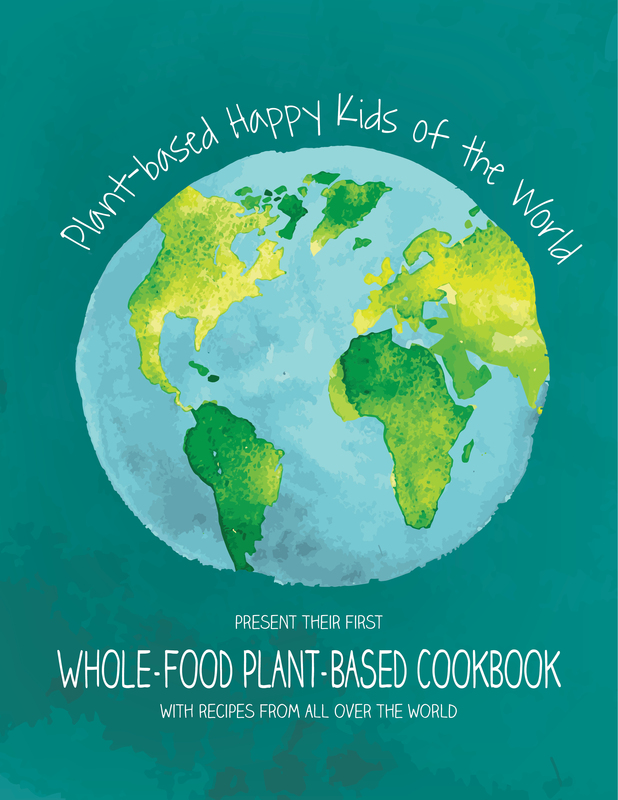 Submit your recipe to us to be included in the Plant Based Happy Kids of The World Whole-Food Plant-Based Cookbook! !